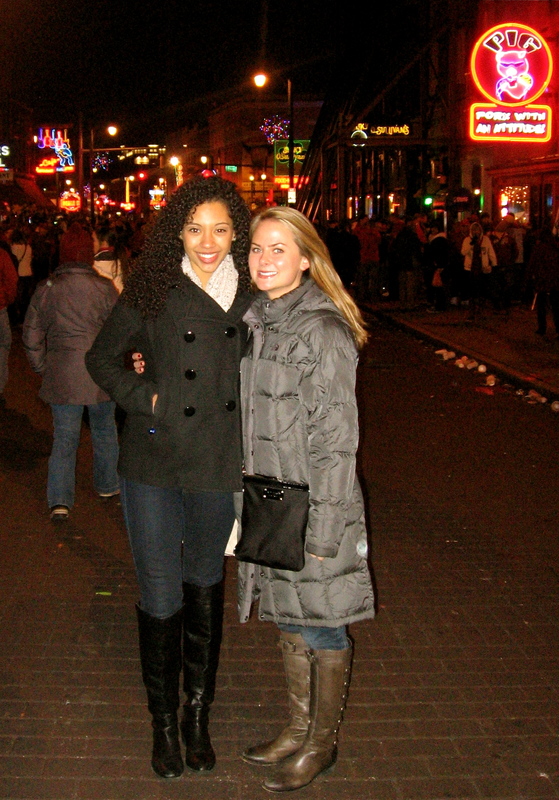 My friend Breezy and I on Beale Street looking for the best BBQ spots to eat! Leonard’s beef ribs with BBQ sauce. This is my favorite thing I ate in Memphis. #3 Prize-Rendezvous menu-another great restaurant in Memphis.They have good ribs with a dry rub. 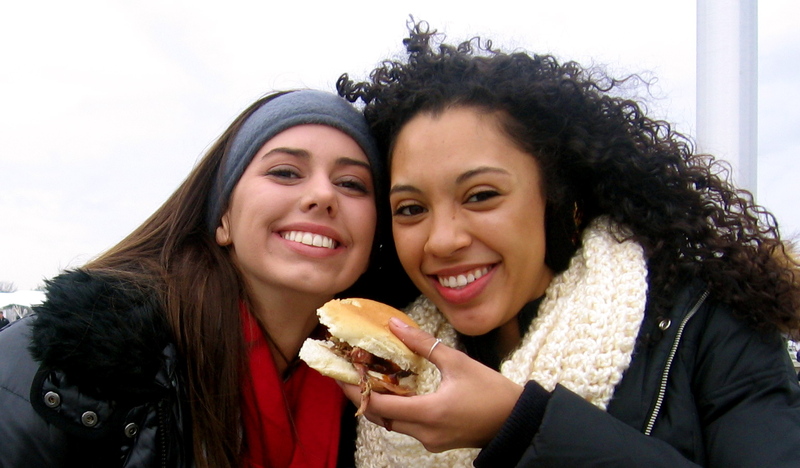 #2 Prize-Finishing up Dillard’s BBQ right before the bowl game! Our last stop for BBQ came at a tailgate we unexpectedly came across as… Natalie and Breezy were looking for a porta potty, which ended up being Dillard’s Barbecue’s “private” porta potty. How this happened we are still wondering. I guess following your bladder is a good thing to do because our porta potty mission led us to a tent where we were invited in to share their good eats. 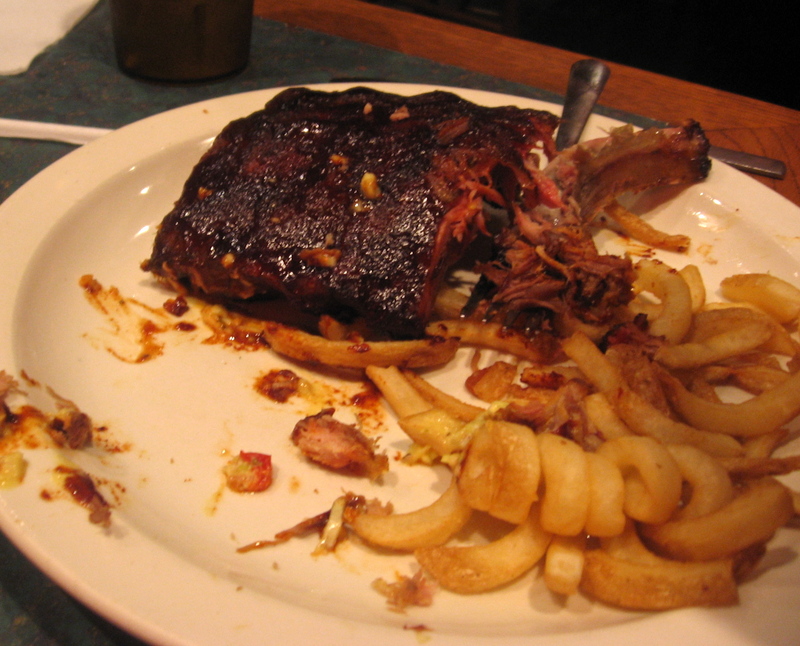 Pounds of barbecue such as smoked meatloaf, chicken, ribs, baked beans, and pulled pork. 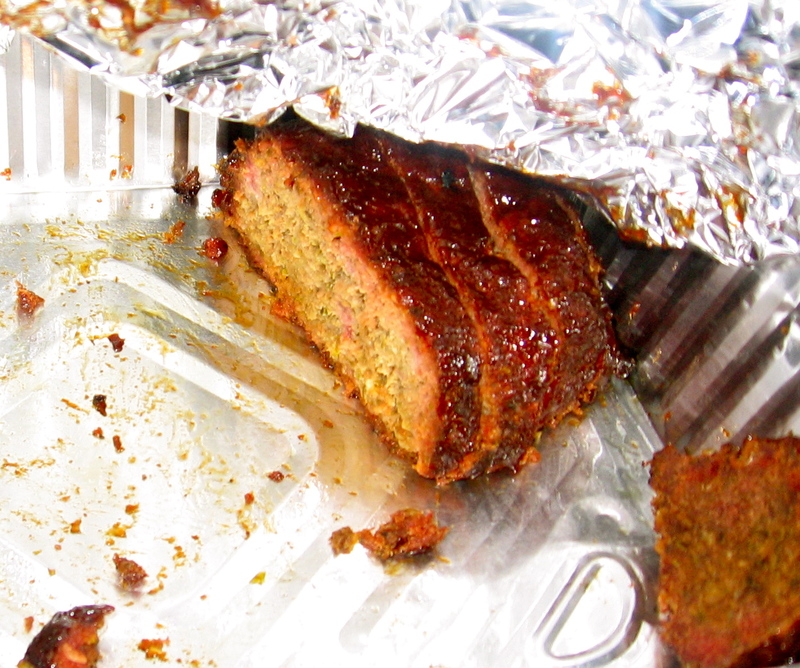 If anyone has a unique recipe for smoked meat loaf let me know! After eating our practically “full fledge feast” they even gave us a sample of their famous rub! 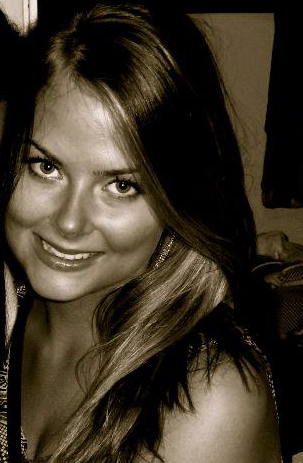 Happy barbecue dreaming and eating everyone! This entry was tagged bbq, dry rub, food, Food Network, leonard's barbecue, Memphis, Rendezvous, ribs. Bookmark the permalink. 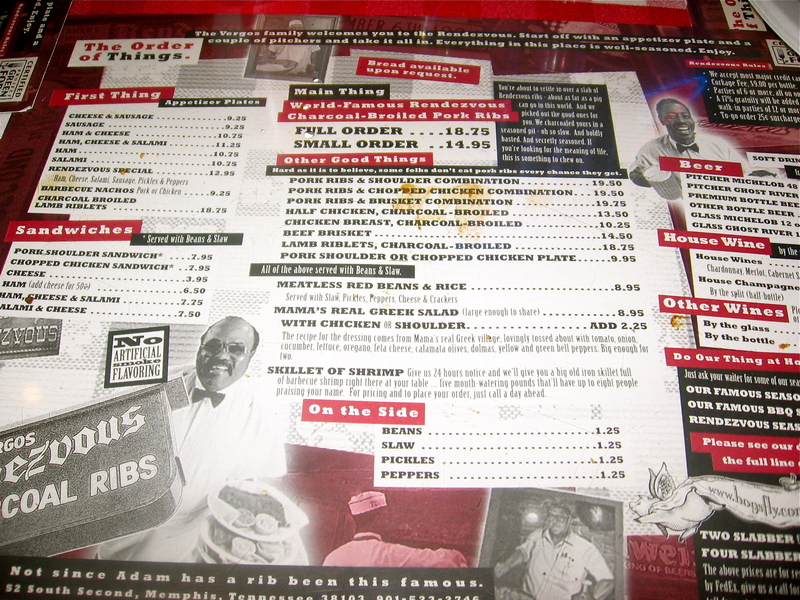 I’m also a huge fan of BBQ and there is so many more choices in FL than in PA. I have no idea why. I’m looking forward to YOUR recipes for BBQ, looks like you had a great time!! Maybe you should compare the barbecue you had in Memphis to what we have in Des Moines.